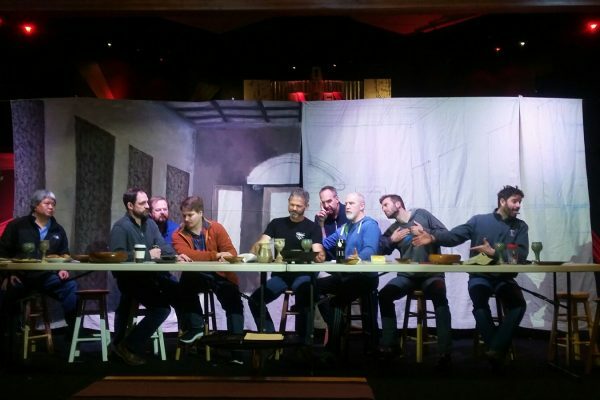 The experience brings to life The Last Supper painting by Leonardo da Vinci, and is enhanced through acting and music. Thirteen actors portray the disciples and how their relationship with Jesus transformed them into world changers. It culminates with inviting the audience to enter the tableau as the disciples serve communion to the congregation, just as before Jesus’ death on the Cross.